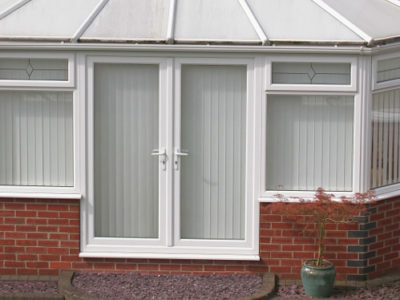 The uPVC conservatory is one of the most popular types of conservatory in the UK. Which? have found that nearly 9 in 10 conservatory owners have uPVC frames. Many people choose it because uPVC is strong and lightweight. But uPVC is not necessarily the best choice for everyone. To help you decide whether a uPVC conservatory is right for you, we’ve come up with a handy list of pros and cons. uPVC is low maintenance. It doesn’t need treating with anything, and you can clean it by simply wiping it with a damp cloth. uPVC is durable. It won’t rot or warp when it’s wet, like wood can. It also won’t fade when exposed to sunlight. uPVC is long-lasting. If a uPVC conservatory has been built well with quality materials, it can last at least 35 years. uPVC conservatories are often cheaper than other conservatories, as plastic is generally less expensive than wood or aluminium. uPVC is energy efficient. It doesn’t conduct heat, which means it’s an excellent insulator. uPVC keeps the heat in your home so you don’t waste energy or money. uPVC can be coloured. Many people choose white frames, as they have a clean, bright finish. 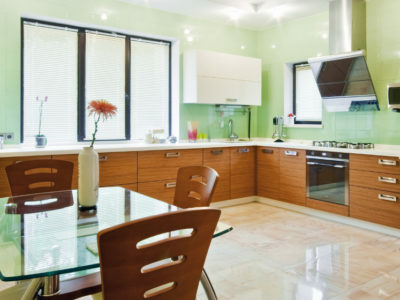 But there are also lots of other options: uPVC can come in bright colours or made to resemble wood. Despite its durability, uPVC can become brittle over time. This means that under impact it could shatter or splinter. uPVC is a commonly used material, and can look cheap when compared to options like wood or aluminium. uPVC is not environmentally friendly. Its production gives off carbon emissions and uPVC isn’t biodegradable. So the uPVC conservatory has a range of pros and cons. If you think a uPVC conservatory might be right for you, fill in our online form and we’ll connect you with up to 4 tradespeople who’ll be able to give you a quote. If you’re not sure, why not take a look at our information on wooden and aluminium conservatories?